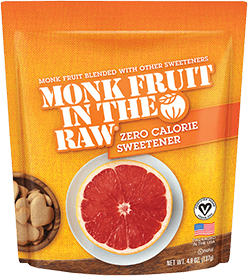 When In The Raw® founder, Marvin Eisenstadt, joined his dad’s Brooklyn sugar-packing business in 1956, natural food wasn’t much of a buzzword yet. 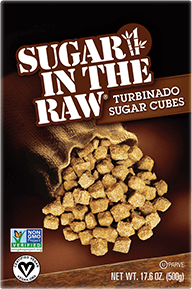 But before long, a local restaurant called Brownie’s asked Marvin to help find a less-processed sugar for their health-conscious customers. 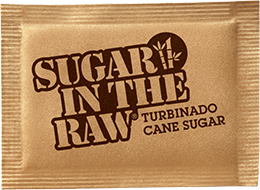 Marv jumped right on the idea, traveled to the tropics and back with a delicious Turbinado sugar. 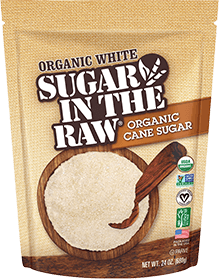 He named it Sugar In The Raw®. 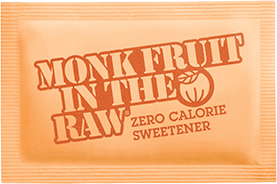 Over the years, more and more people caught on to the wholesome alternative, but it wasn’t until the late 1990’s that the real sweetening revolution really took off, and coffee houses put the little brown packets on every other street corner across America. Pretty lucky for us. 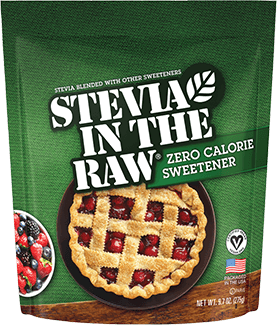 Luckier still, people are always looking for more authentic options these days. 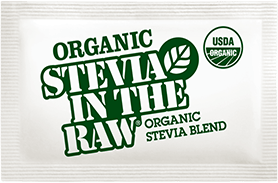 So Marv and his sons, Steven and Jeff, and son-in-law, Michael, introduced Stevia In The Raw®, next came Agave In The Raw®, then Monk Fruit In The Raw®, and now Sugar In The Raw® Organic White. That’s pretty much it, but there’s plenty more on the horizon. 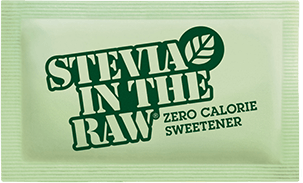 If you want to find out more just give us a call. Or heck, stop by and say hello if you’re in Brooklyn. We’d love to meet you.